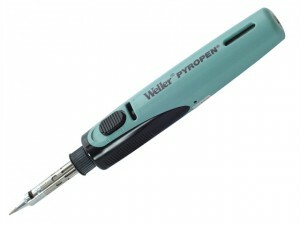 Weller Cordless Pyropen soldering iron is powered by butane gas.This iron is portable, lightweight and easily refillable. 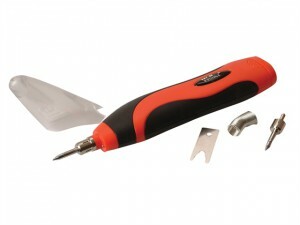 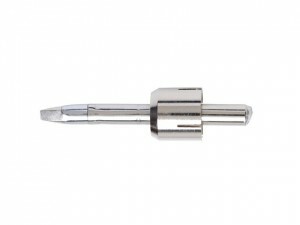 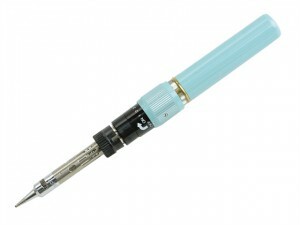 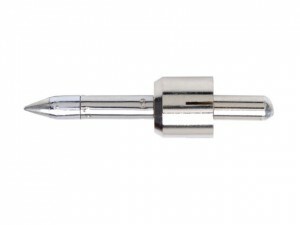 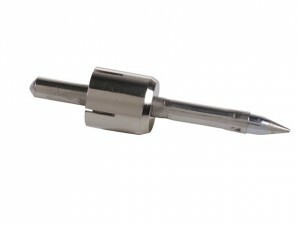 Weller BP650EU Battery Soldering Iron ONLY. 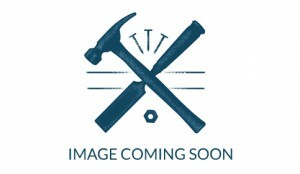 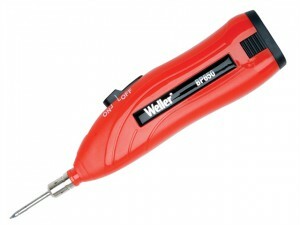 Weller BP650CEU Battery Soldering Iron WITH Case. 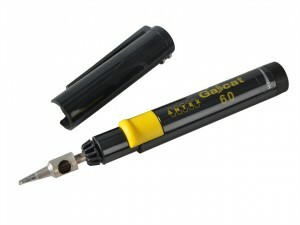 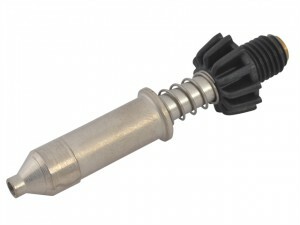 Hot air tip for Gascat 60P.